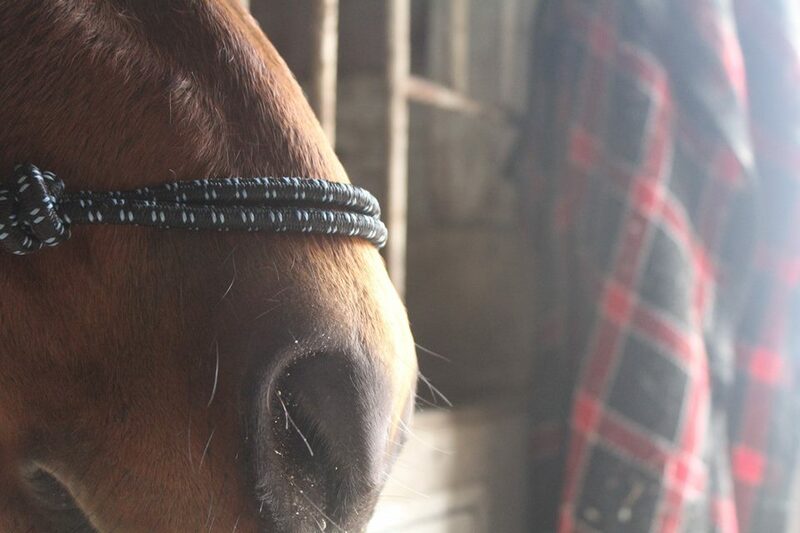 Omaha, NE—The Backwaters Press is an independent literary publisher based in Nebraska, and they’ve been publishing local and international poets and prose writers for the last 20 years. The press also engages with the community through readings and now a workshop series, all in collaboration with Gallery 1516, explained Managing Editor Cat Dixon. 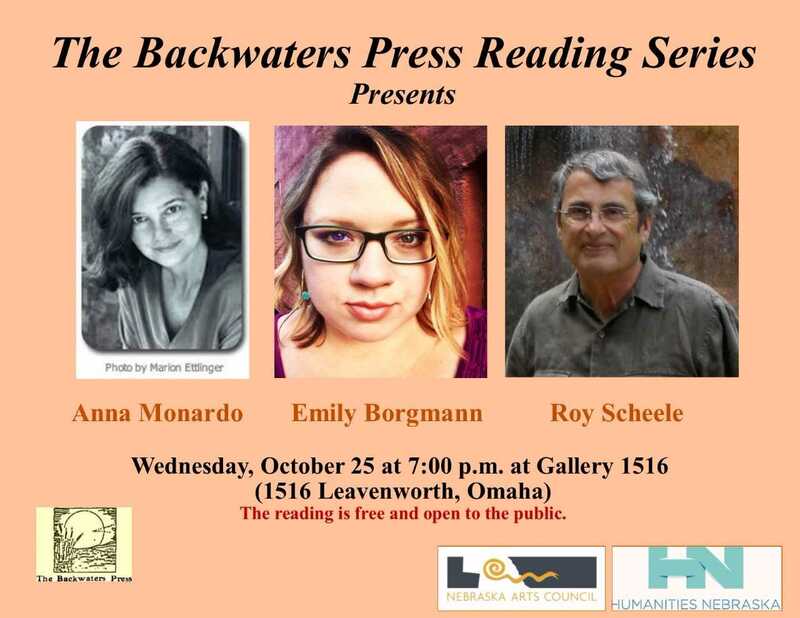 Tomorrow, Anna Monardo and Emily Borgmann with UNO’s Writer’s Workshop and poet Roy Scheele will be reading selections from their work at Gallery 1516. Monardo has written two novels, Falling in Love with Natassia and The Courtyard of Dreams, based on her family’s emigration from Italy, and for the last 10 years she’s been working on a memoir. Borgmann, having recently finished a Masters of Fine Arts program at UNO, will be reading both poetry and creative non-fiction. On November 4th The Backwaters Press will host a writing workshop, The Unblocked Workshop, conducted by Monardo and Borgmann. Writers of any level are welcome to attend to put pen to paper, but space is limited and registration is required. 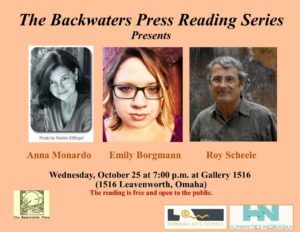 The Backwater’s Press October Reading featuring Anna Monardo, Emily Borgmann and Roy Scheele is tomorrow, Wednesday the 25th at 7:00pm. The Unblocked Workshop is Saturday, November 4th at 11:00am. Both events are at Gallery 1516. For more information or to register, find The Backwaters Press on Facebook.